MATHS CLUB - Get a House Point each time you attend. Here you will find some fun maths games to help improve your skills. Link to the MyMaths website. 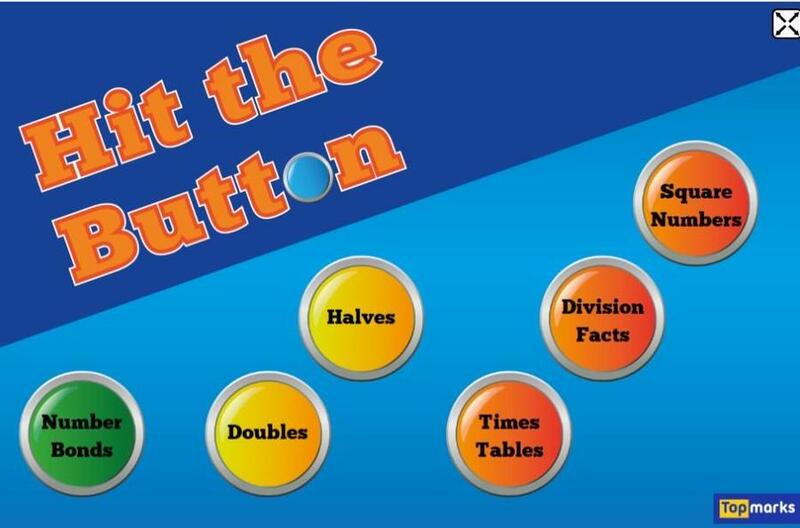 Hit the Button is an interactive maths game with quick fire questions on number bonds, times tables, doubling and halving, multiples, division facts and square number. Times tables games for Key Stage 2 children. Maths games can be a fun way to learn the times tables. 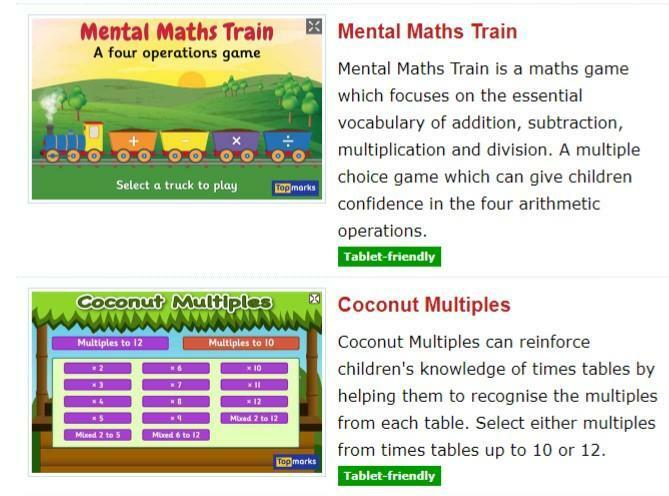 These times tables games have been selected to provide practise for children who are beginning to understand the concepts of multiplying numbers. 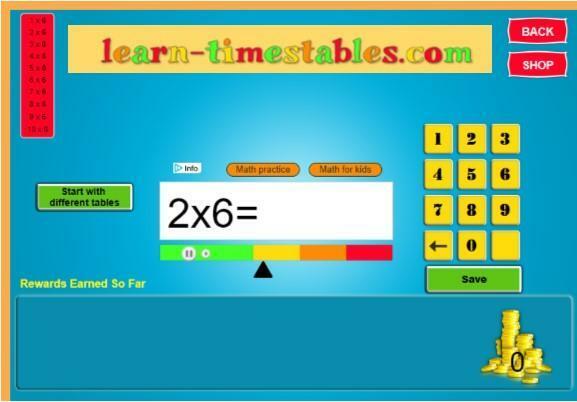 Practice the times tables at learn-timestables.com!!! It's fun and helps you improve your skills! 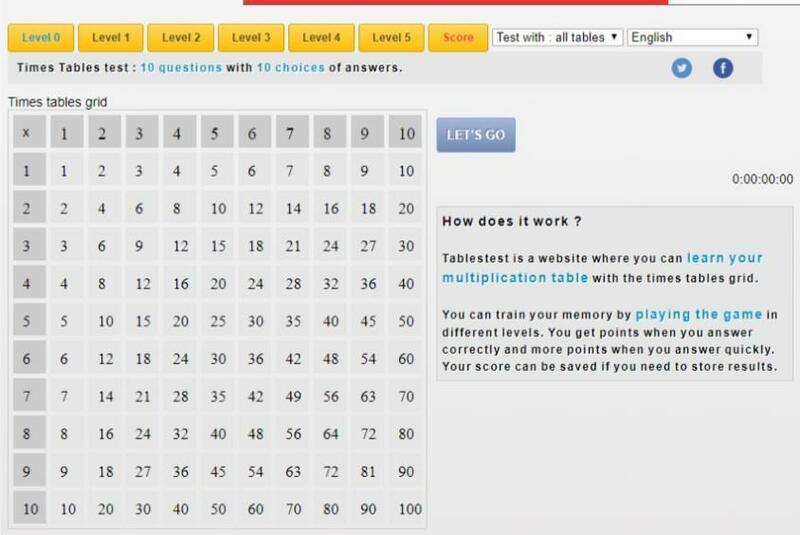 Tablestest is a website where you can learn your multiplication table with the times tables grid. You can train your memory by playing the game in different levels. You get points when you answer correctly and more points when you answer quickly.